The markets continue to see a bounce. Today’s ADP payroll report of 227K new private sector jobs beat estimates. The US Labor Department will provide its payroll report on Friday. Somewhat paradoxically, the markets may actually be hoping for weak results from the Friday report. If the report indicates strong new job growth, the Fed will likely continue its hawkish rhetoric, which points to another rate hike in December, and up to 4 more in 2019. However, if the report comes in with relatively weak job growth, it could provide more evidence for raising rates at a slower pace than previously communicated. While new job numbers are backward-looking, the market is pricing in its future expectations. Future rate hikes are making some investors anxious about economic slowdown driven by interest rates. Much of the October sell off can be attributed to panic regarding economic slowdown resulting from the Fed’s hawkish rhetoric at the last meeting. Any indication of a more dovish rhetoric (or supporting economic data) will be a boon for equities. 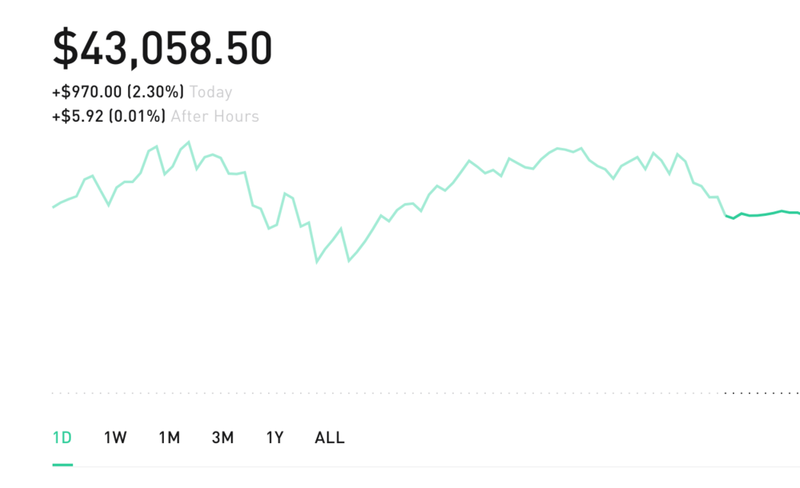 My portfolio gained just shy of 1K today. I am outperforming the general market today due to being overweight tech. Despite this two-day rally, October is still wrapping up to be substantially down (S&P 500 -7% and DJIA -6%).